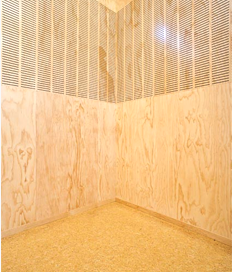 We have developed a product called ‘Hush Panels’ – a high quality acoustic or decorative panel, which greatly improves the quality of living and workplace environments due to the product’s ability to absorb noise and reduce reverberation. 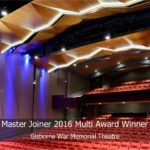 Grooved acoustic panels have been designed to replace hard surface wall and ceiling linings that creates a high level of acoustic performance while providing an aesthetically pleasing environment. 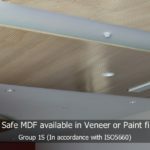 These have been constructed in sheet form for easy use as a wall and ceiling lining, or in panel form for placement in a suspended ceiling system. 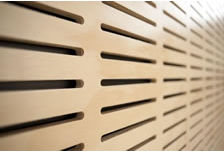 Our Hush Panels are fully customisable to suit your every need. Contact us to discuss your custom acoustic needs. 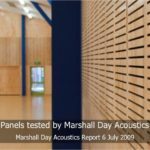 Our acoustic ‘Hush Panels’ performance has been tested by Marshall Day Acoustics. As our acoustic panel is manufactured in our Nelson Factory we are able to offer quick turn-around from time of order to nationwide dispatch. 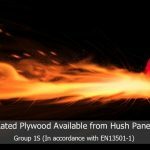 We are able to produce acoustic panels in any available wood based sheet material. A selection of finishes for timber faced products are available. More information on our substrates can be found here. Torchguard® MDF and PLY is now tested in accordance with ISO 5660 Cone Calorimeter Part 1 & Part 2, Group 1S – Group 3 ratings available. All our panels are supported by a 5 year warranty, giving you confidence in your decision to purchase the Hush Panel brand. 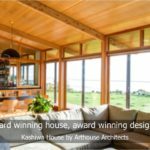 At Hush Panels NZ we pride ourselves on going that “extra mile” to excel in client satisfaction, there will be no exceptions.